As I mentioned in my previous post, I recently took some time away to recharge and recover. Deciding I needed to get out of town, I escaped to New York, spending the majority of the week Upstate (mostly the Finger Lakes region) and a couple days in Manhattan (more on that next week). 1. Explore the Wine Trail. Pick a lake and circle it. Stop at vineyards that speak to you. Since I was staying on Seneca Lake, I spent the majority of my time in that area, but there are a range of vineyards all over. Tip: share one tasting with two other friends. 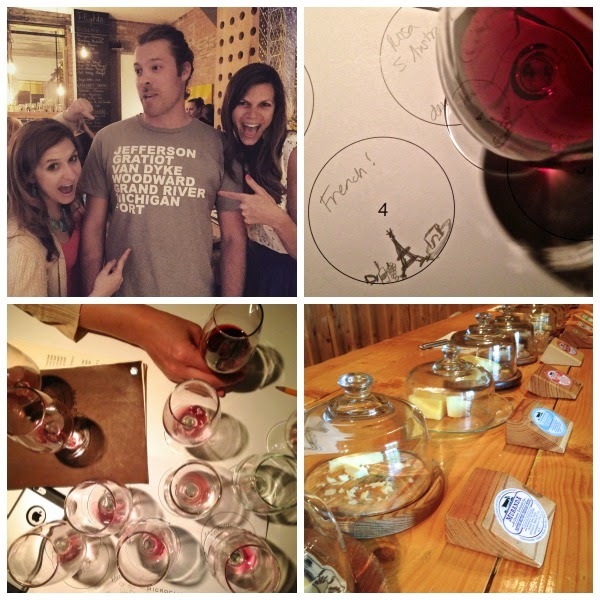 That way you’ll get to taste more wine as well as keep your wits, dignity, and safe driving skills intact. I’d recommend Muranda’s. For 2 bucks you get to taste about 15 incredible varieties of cheese made right on the farm. If possible, request Tom for the tasting. He is full of knowledge and humor and is generous with his portions. 3. Rent a House on the Lake. Avoid the hotels and look at sites like airbnb or VRBO for houses or apartments for rent. Because I prefer a kitchen and privacy, it's how I choose to travel. And if you have more than one person, it's usually more affordable than your standard, run of the mill hotels. Also, you can get some incredible views. Take a road trip and explore, stopping at anything that looks appealing. On our trip, we discovered thrift stores, farm stands, waterfalls, restaurants, and ice cream shops without doing an ounce of research. 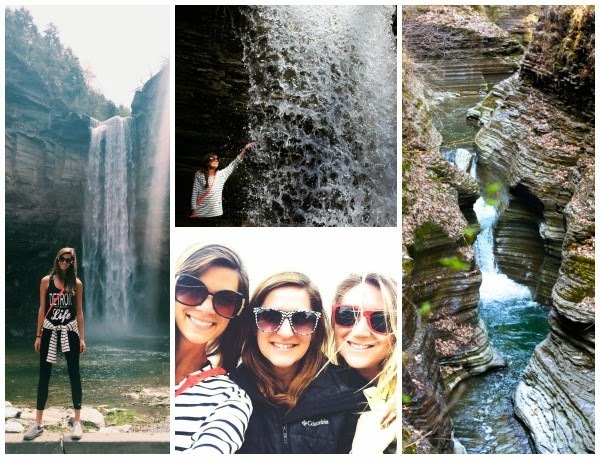 We headed to Ithaca for the day for food, shopping, and hiking. 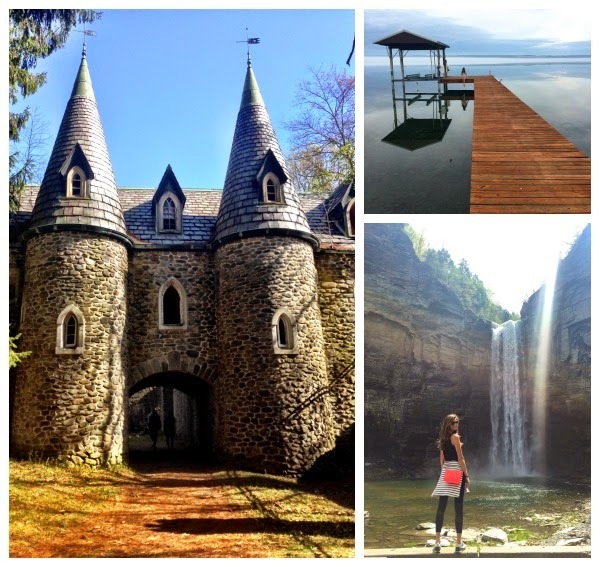 We drove to the Catskills and stumbled upon an abandoned castle deep in the woods. Roll down your windows, turn up your music, and go. 5. Do Go Chasing Waterfalls. I don't know how you can visit this region and not see the waterfalls. They are everywhere. Take a hike, get some fresh air, and don't be afraid to get wet. 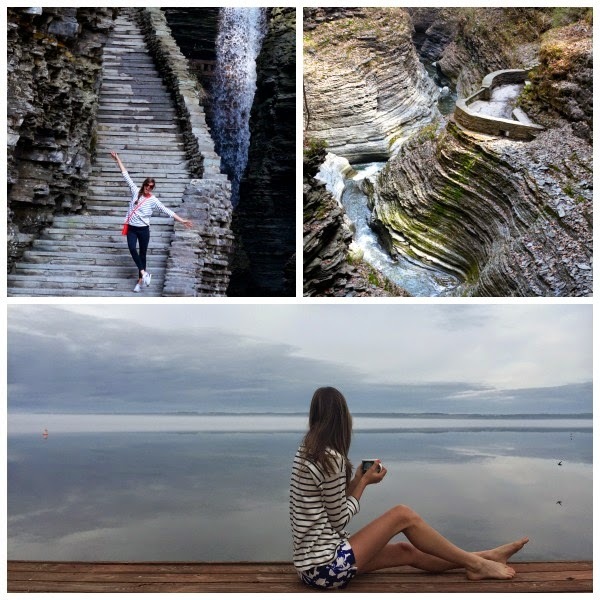 We hiked Watkins Glen and Taughannock Falls in Ithaca (which are taller than Niagra Falls!). Explore and find your own. There are plenty. 6. Relax. Don’t Plan. Just Go. (Don’t worry, you’ll figure it out). As a planner, this tip would ordinarily be difficult. But considering my schedule the last few weeks, I had zero time to plan anything. And it was glorious. I spent each day doing what I felt like in the moment, not feeling obligated to do what was planned. Some days that meant renting a video and falling asleep early to a movie. On mornings I felt like being active, I took long walks along the lake. 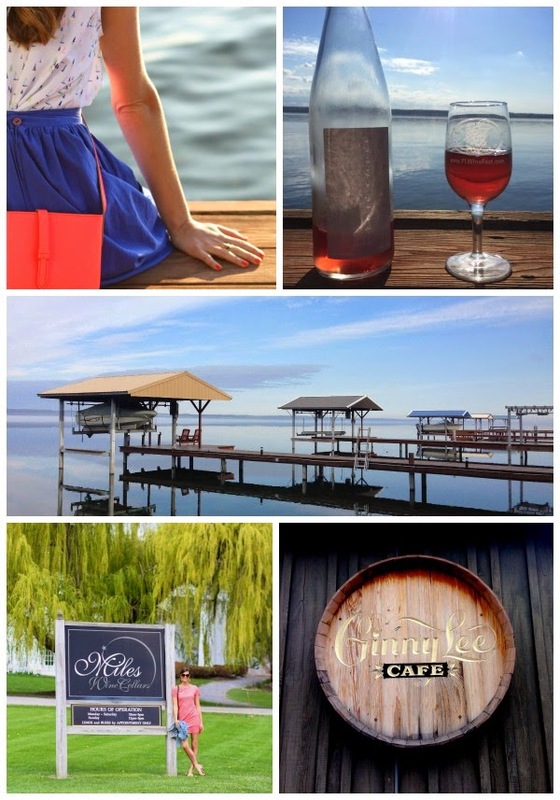 One day we explored the little town of Geneva and stumbled upon live music and oysters at Red Dove Tavern and found great wine and even better service at Microclimate (If you are in the area, go to both). There is so much to see and do, you can't go wrong. Be okay figuring it out along the way. It helped that we had no internet or wifi in our house. But damn, am I glad I didn’t. I didn’t worry about email. I didn’t check pinterest. I read and slept and laughed and explored and did all the things you have time to do when you are disconnected from a computer screen.